"An Mbororo mother with her child." [English: An Mbororo mother with her child.]" "[original caption] Mbororomutter m. Kind." [Original text]: "Abgebildet in Koll[ekte] Bl[att] 500." Title: "An Mbororo mother with her child." 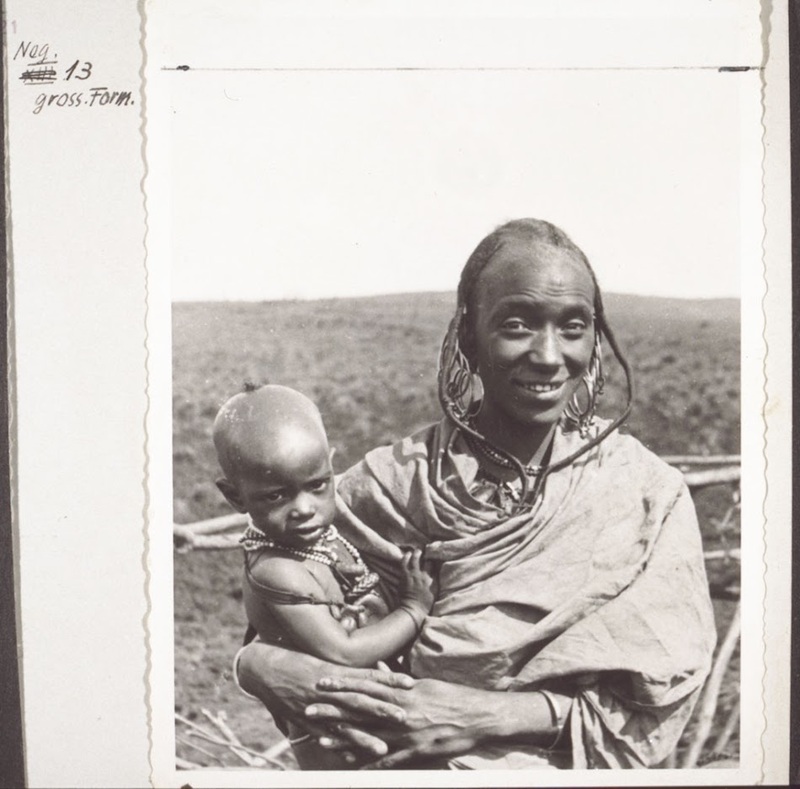 Zürcher, Wilhelm (Mr) , “An Mbororo mother with her child.,” BMArchives, accessed April 19, 2019, http://www.bmarchives.org/items/show/61250.